Lisa here, with an update about some fantastic Arts and Culture in Tampa Bay. The Carrollwood Cultural Center is excited to announce that Sebastian Hagelstein, a member of the Center&apos;s Broadways Kids youth theater group, has been cast in a national touring production of The Music Man. After the Center performed The Music Man, Sebastian and his family traveled to New York to audition with Windwood Productions for a part in their traveling production of the show. Then on December 26th, the family was back in New York for rehearsals. Paul Berg, the executive director of the Carrollwood Cultural Center said "He has the incredible focus and really knows how to develop a character, making it easy to play against and easy for the audience to respond." 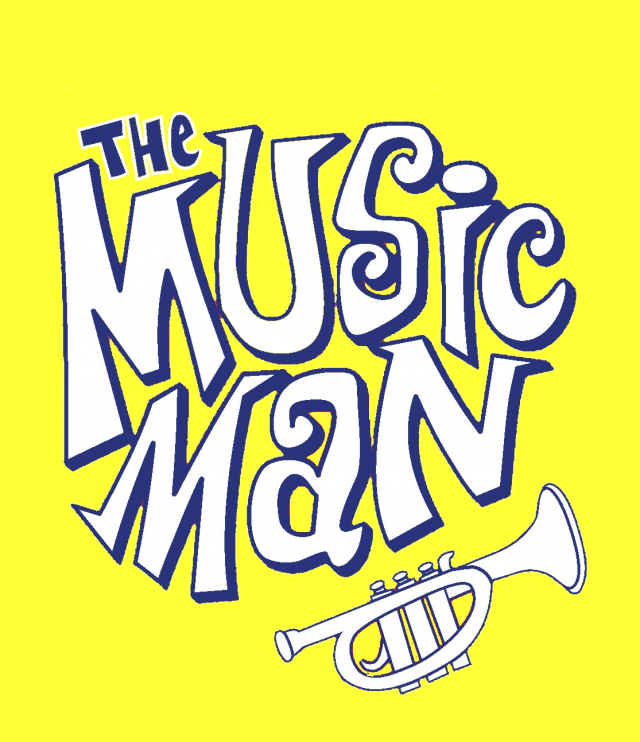 Windwood Productions The Music Man opened in Frostburg, MD on January 15th and will conclude in Uniontown, PA on April 30th after more than 80 performances in more than 80 cities. The closes one to us will be on February 16th at the Youkey Theater in Lakeland. For more information about the Center&apos;s Broadway for Kids program, head to their website. That&apos;s all for now but stay tuned for more Things To Do In Tampa Bay, and other Tampa Bay Area Events!